Things are so different now than when I was growing up. I didn’t have a ton of toys but I didn’t need them because I was busy outside riding my bike. Nowadays, toys and little do-hickeys are so easy to accumulate – from kids meals, garage sales, the dollar store, and grandparents – that it can be hard to keep a check on them. They can overtake a bedroom! 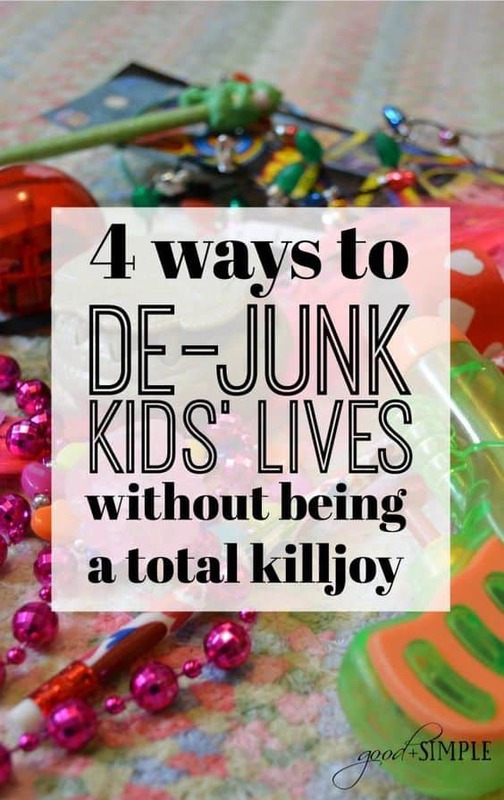 Here are four ways to de-junk your kids’ lives without being a total killjoy. 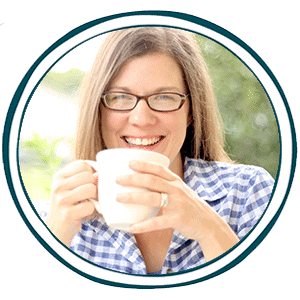 Click here to declutter without killing joy!